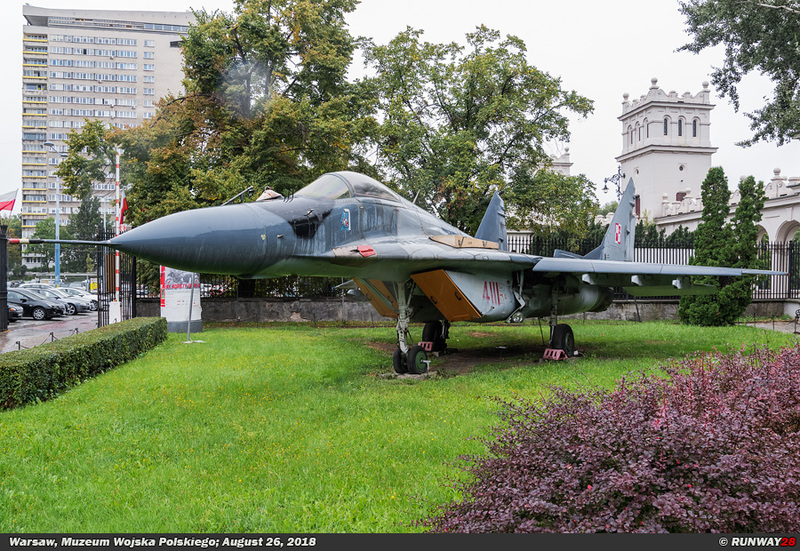 The Polish Army Museum is a well-known museum facility that collects, develops and exhibits military and historical exhibitions with a relation to the Polish Armed Forces. 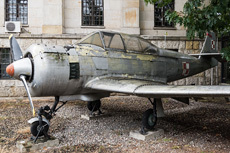 The Polish Army Museum is located in the middle of the busy center of the Polish capital Warsaw and was founded on April 22, 1920. 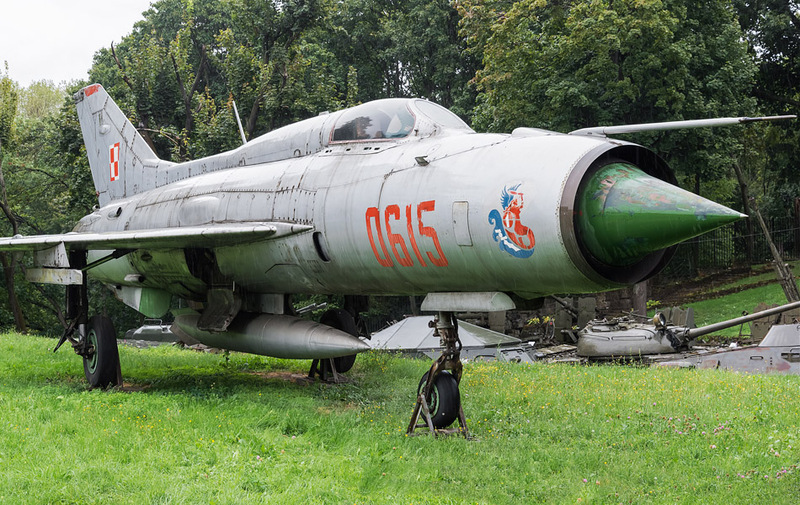 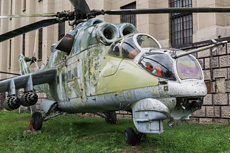 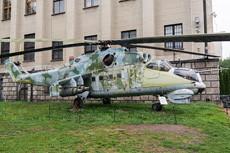 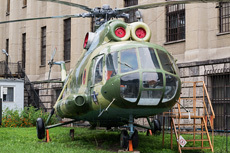 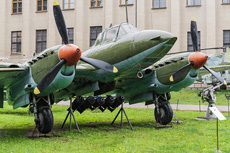 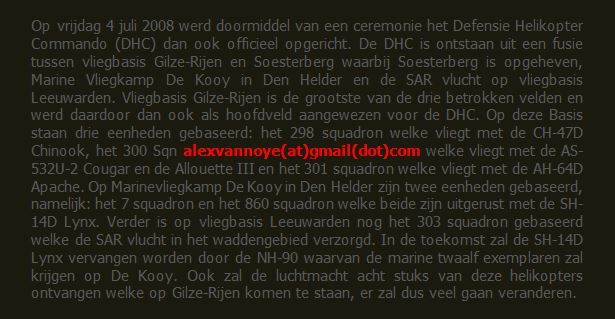 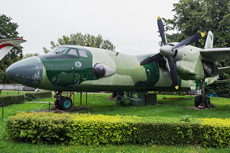 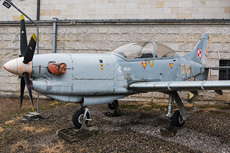 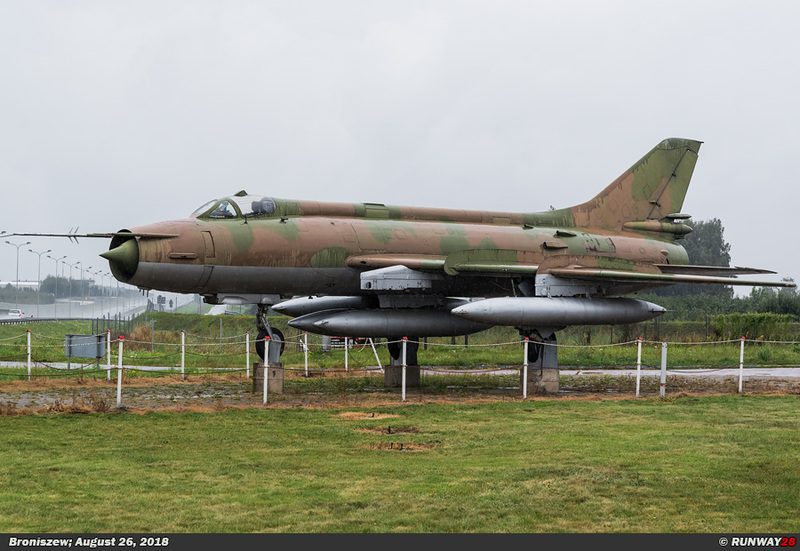 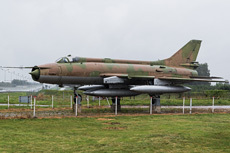 The aircraft and helicopters in this museum are permanently displayed on the grounds of the terrain. 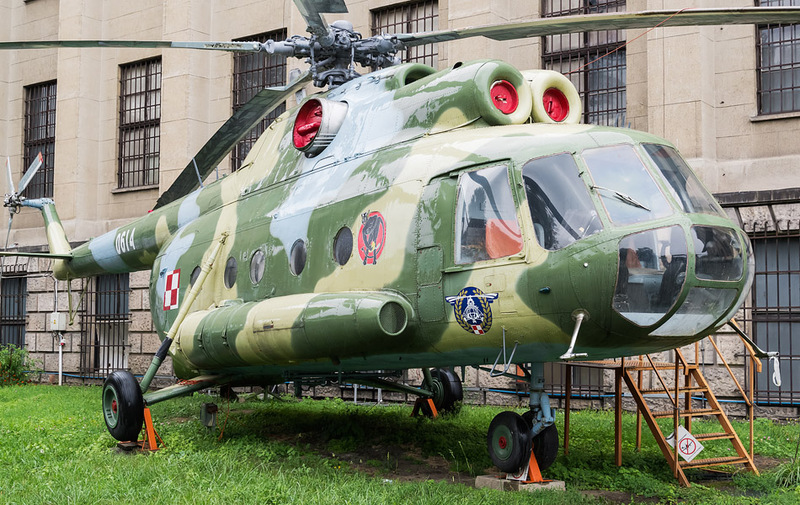 Besides the aircraft and helicopters, there is much more to see in this museum. 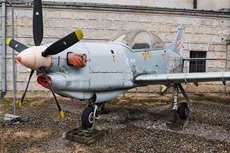 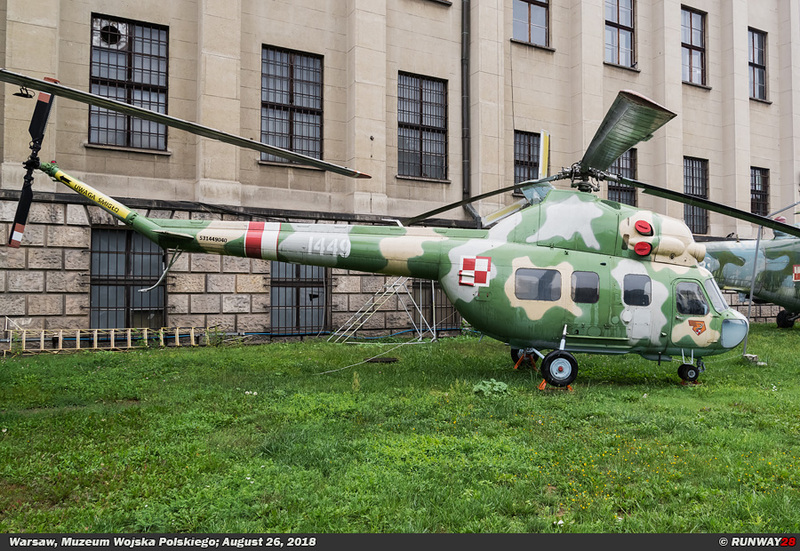 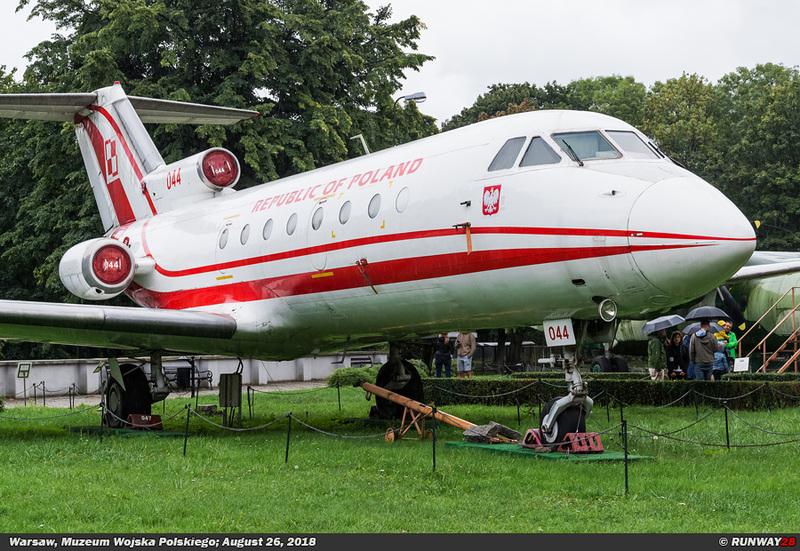 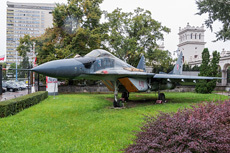 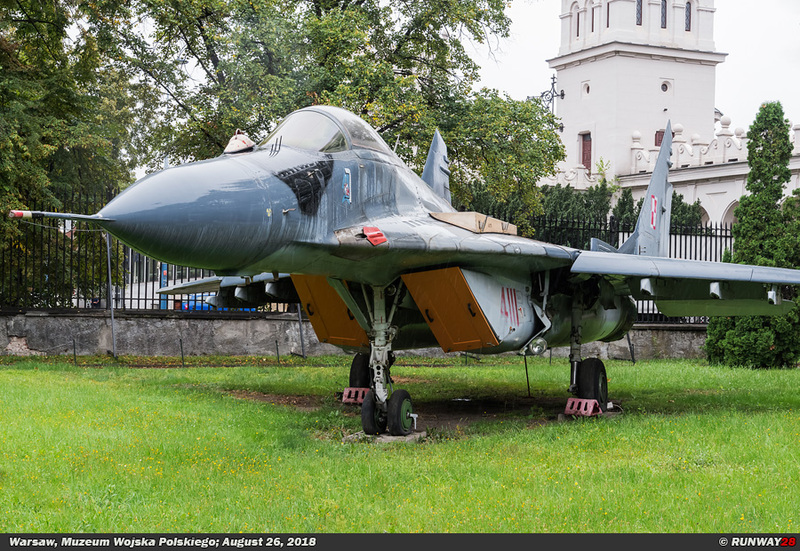 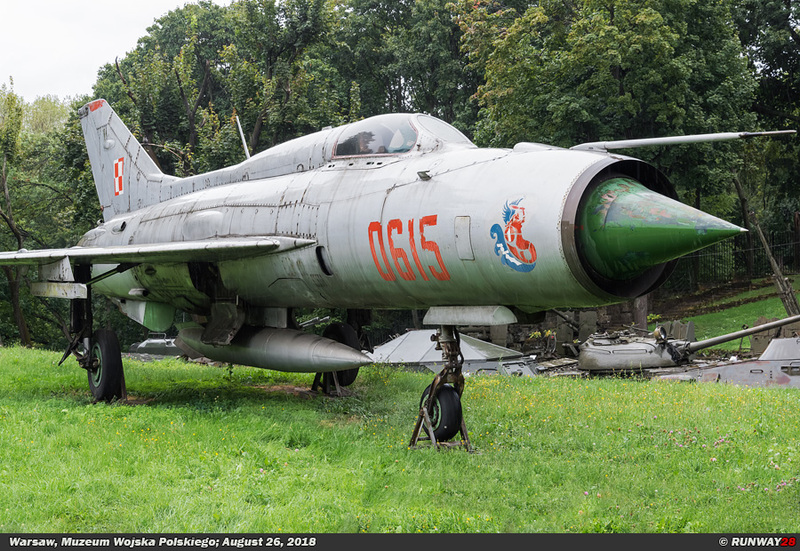 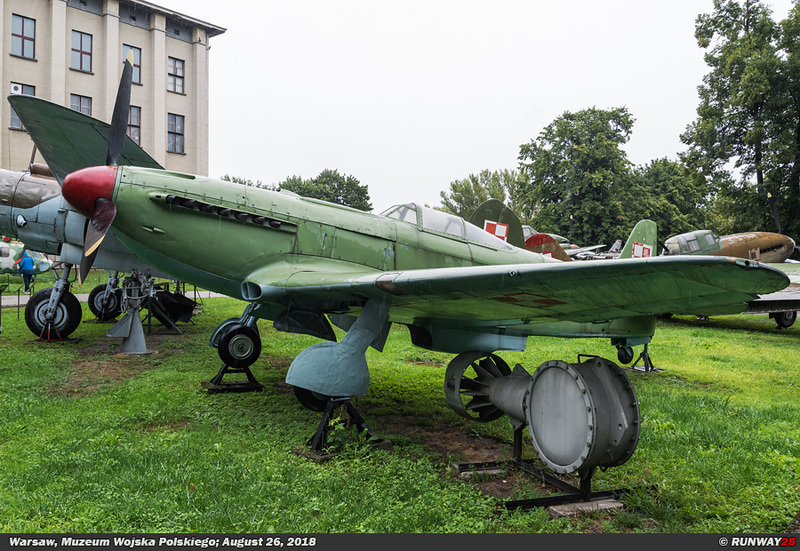 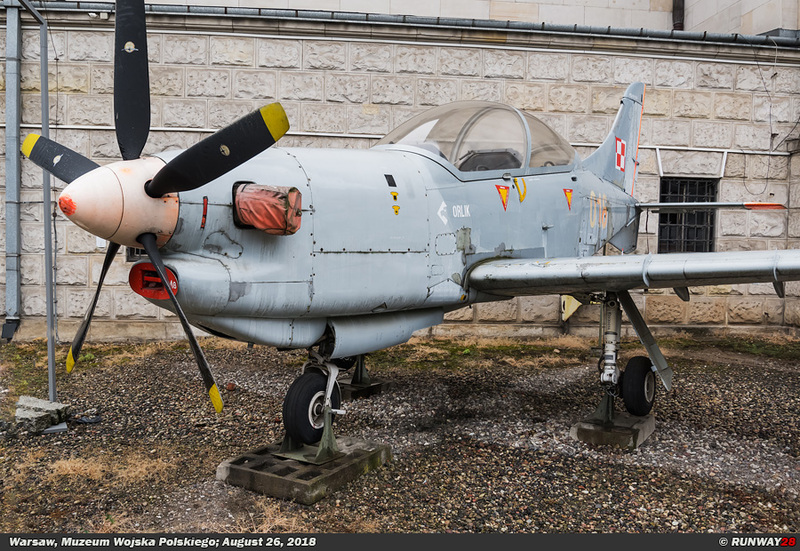 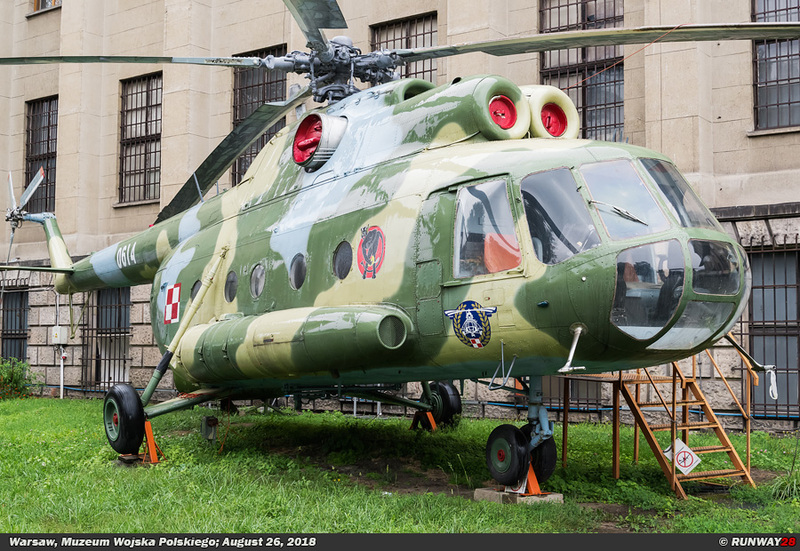 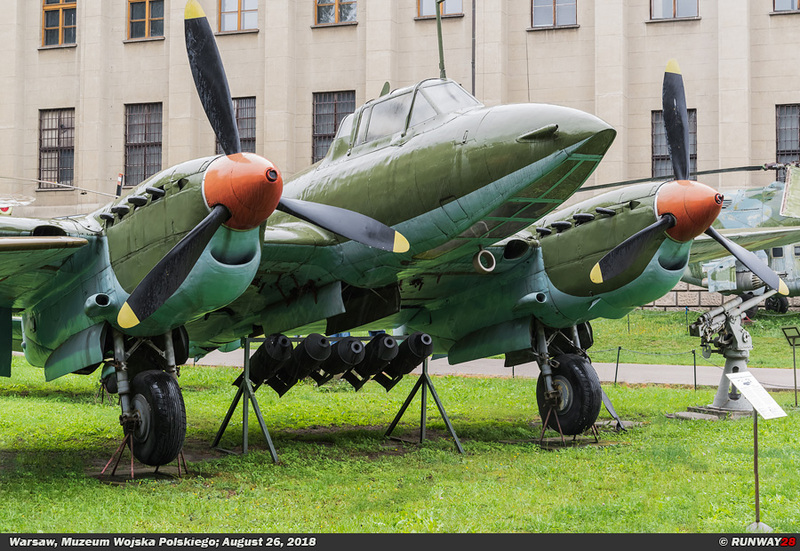 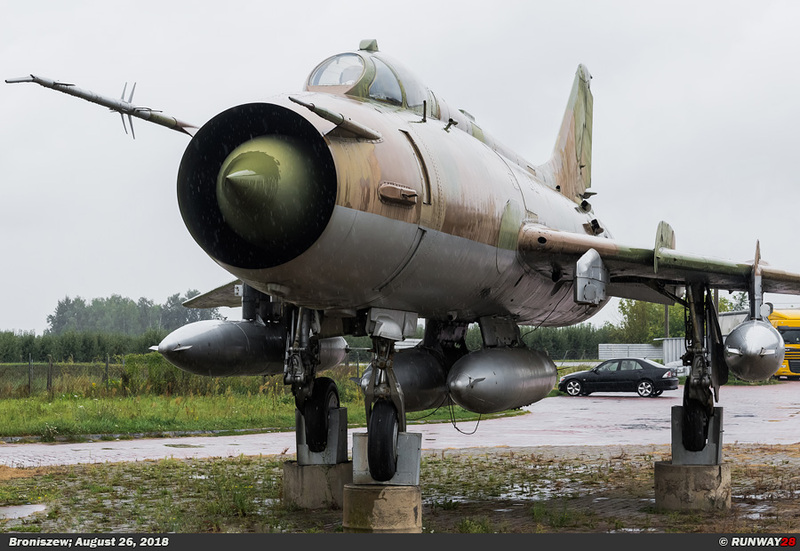 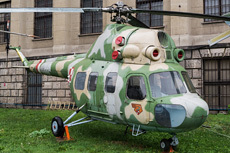 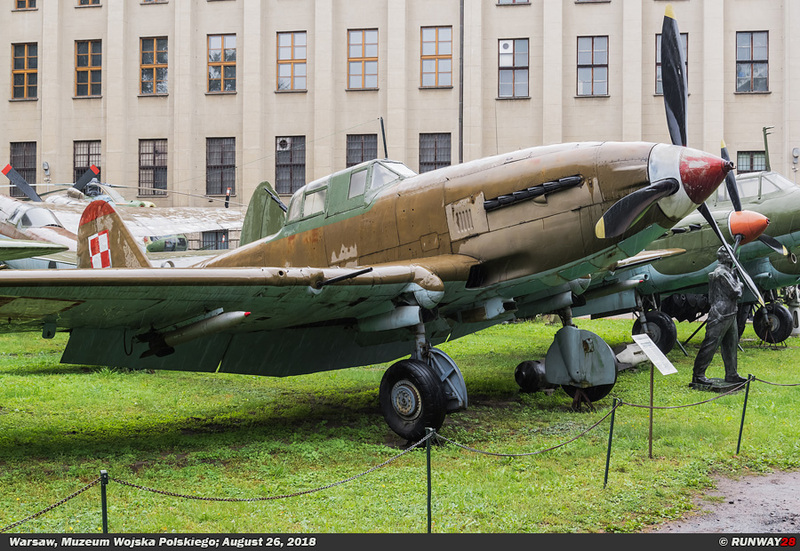 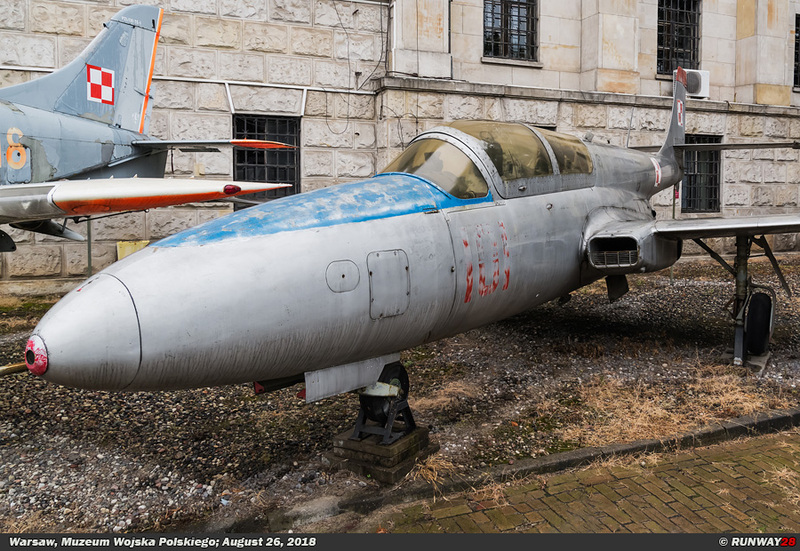 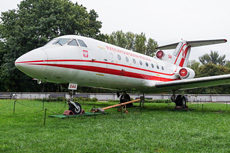 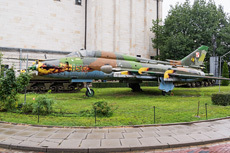 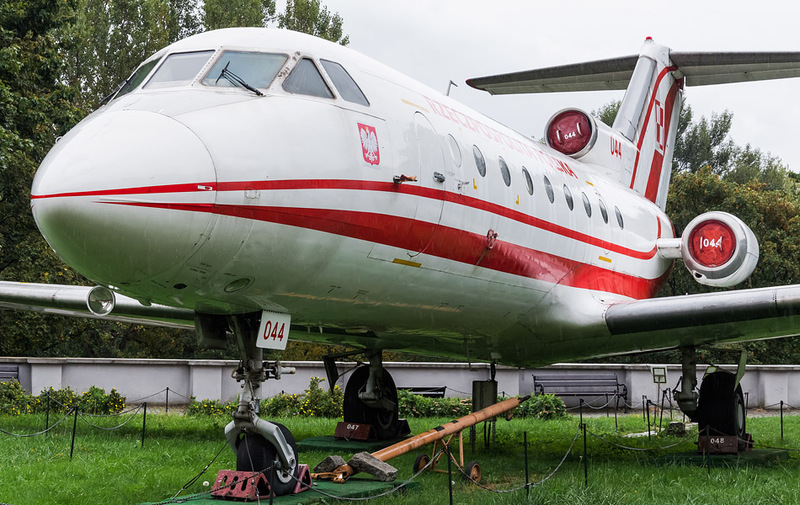 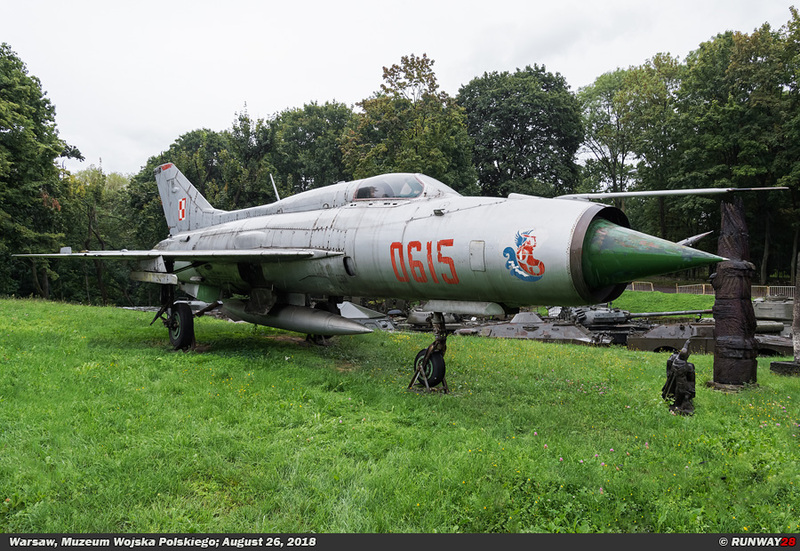 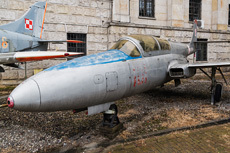 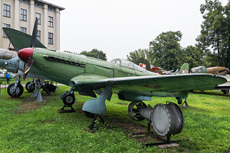 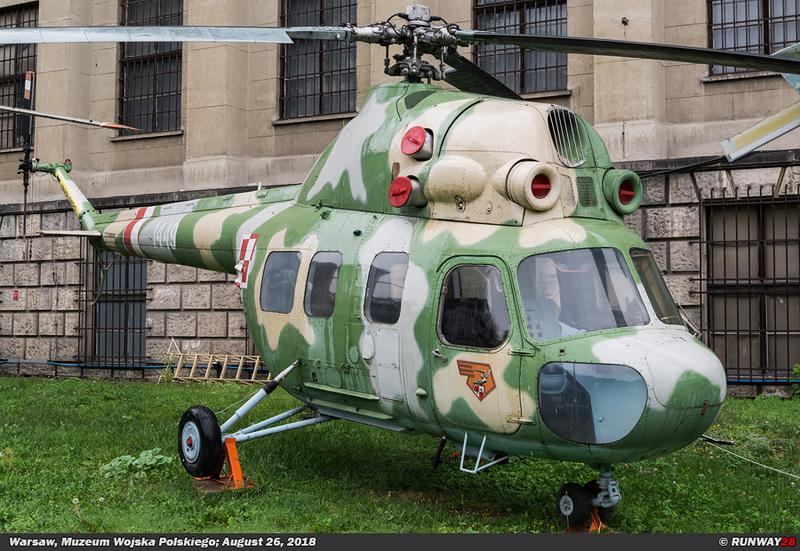 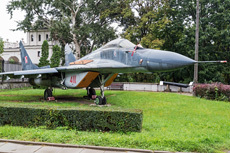 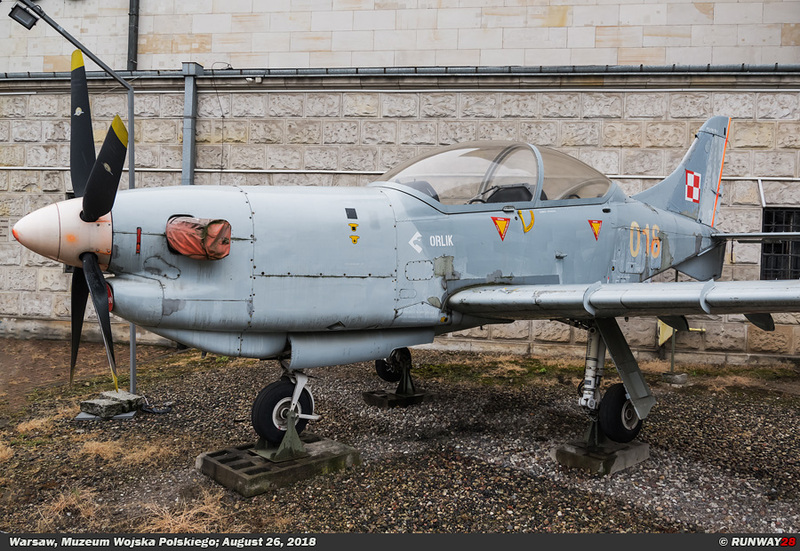 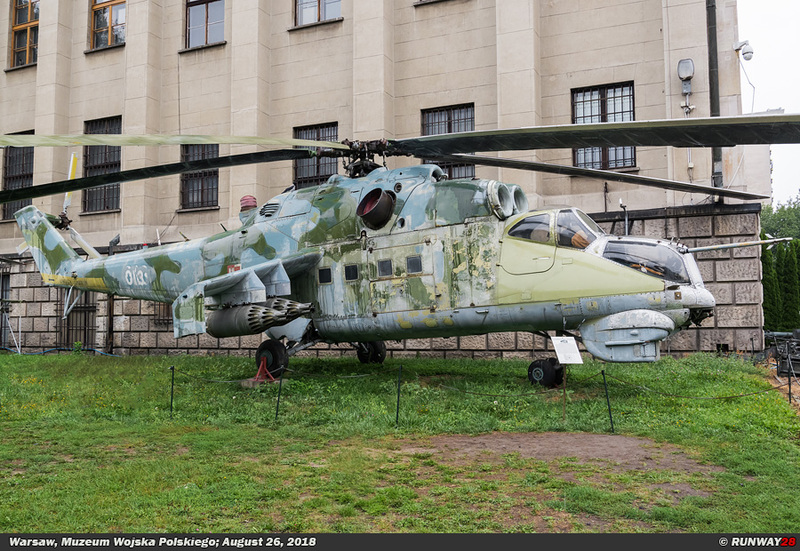 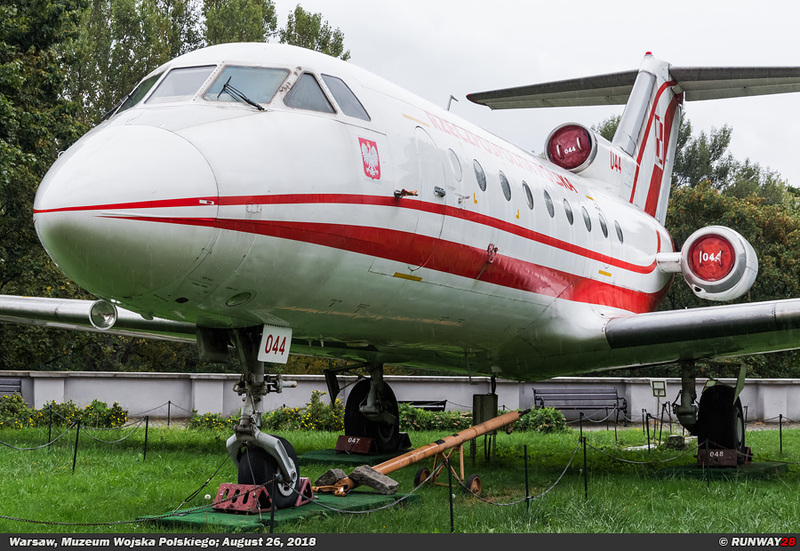 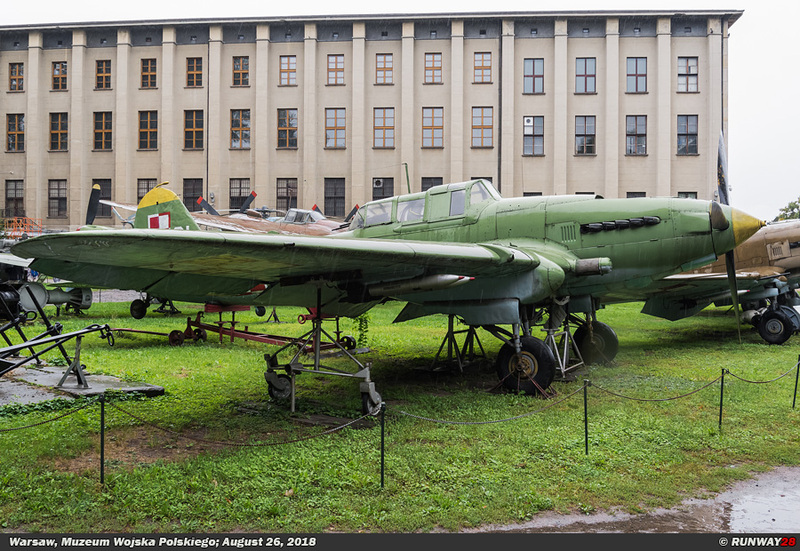 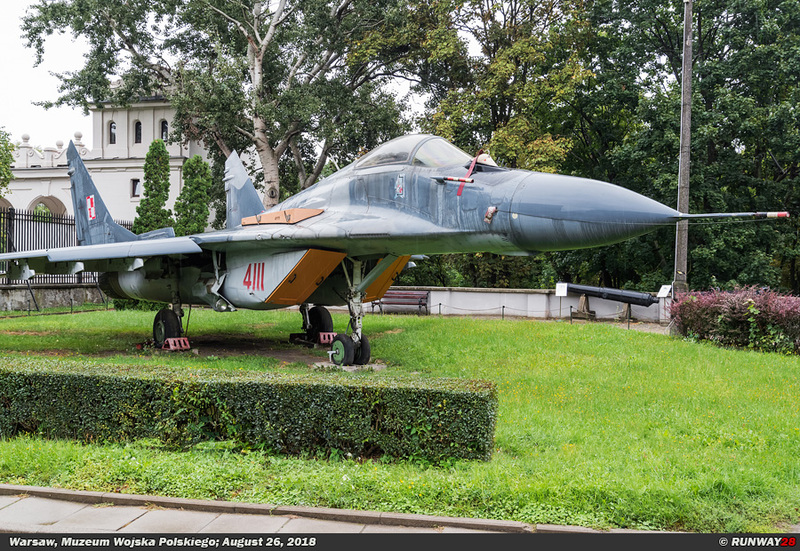 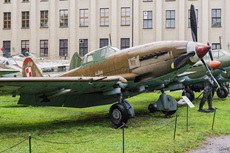 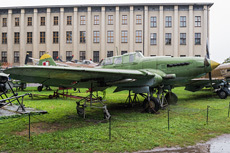 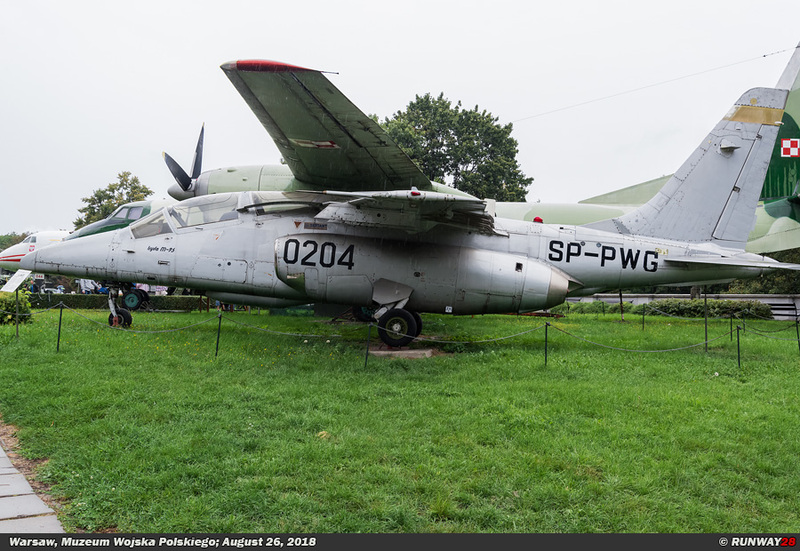 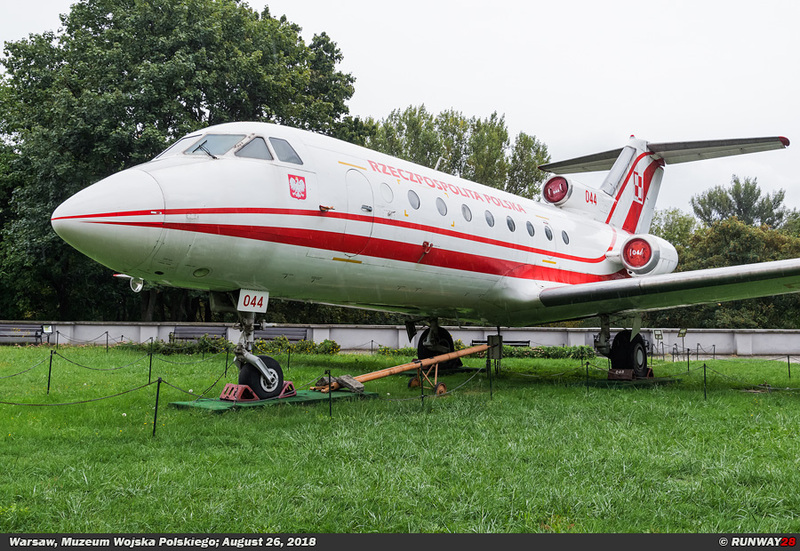 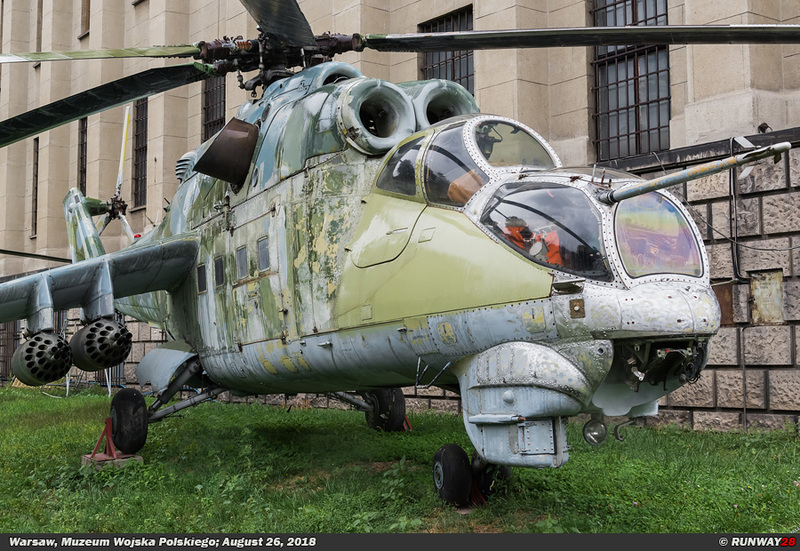 In the museum, official pieces and art objects relating to the Polish defense are preserved and exhibited both indoor and outdoor. 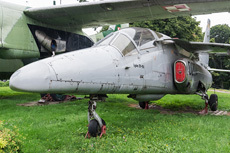 The aircraft in this museum are of excellent quality and are well maintained.